We are very proud to introduce our new HYSA logo! 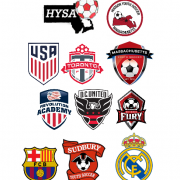 We had a logo contest earlier this year where the the winning entry would receive $100 but the HYSA Board determined that the none of the logos submitted met our brand requirements and so we didn’t declare a winner. 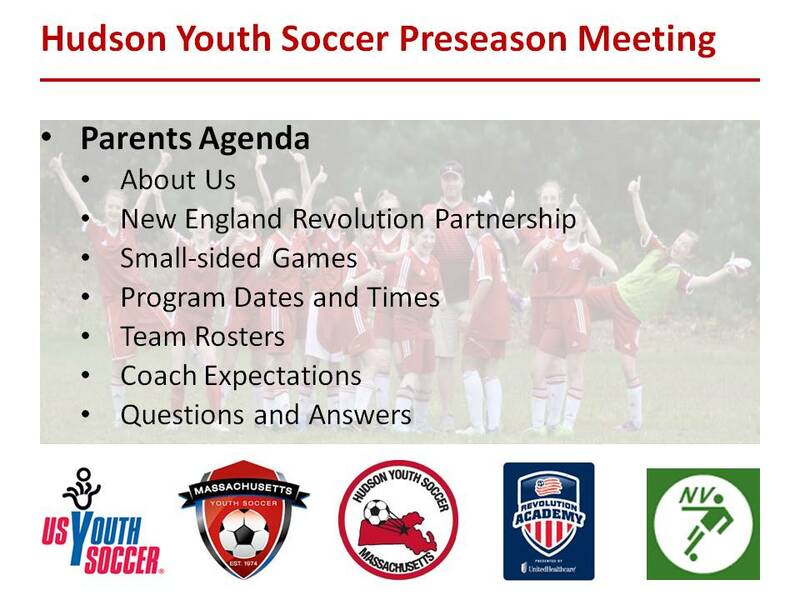 This summer, we created a HYSA logo committee (Ed Hannan, Amanda Gyllstrom and Olivier Sartor) tasked with creating a new logo and kudos to them for the result. 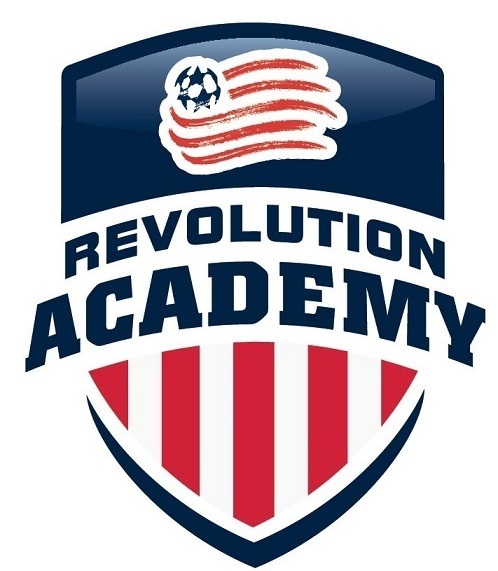 We want to thank everyone who applied for the logo contest including Ainsley Majer, Brian Estrela, Carl Hart, Courtney DePeter, Dan Rouse, Dylan DePeter, Luke DePeter, James Malloy, Jonathan Moura and Julie Kuhn. As consolation prize, we are awarding Dan Rouse $50 for his 2nd place logo submission. We hope your share our enthusiasm about our new logo and stay tuned for new merchandise in the coming months emblazoned with our new logo. 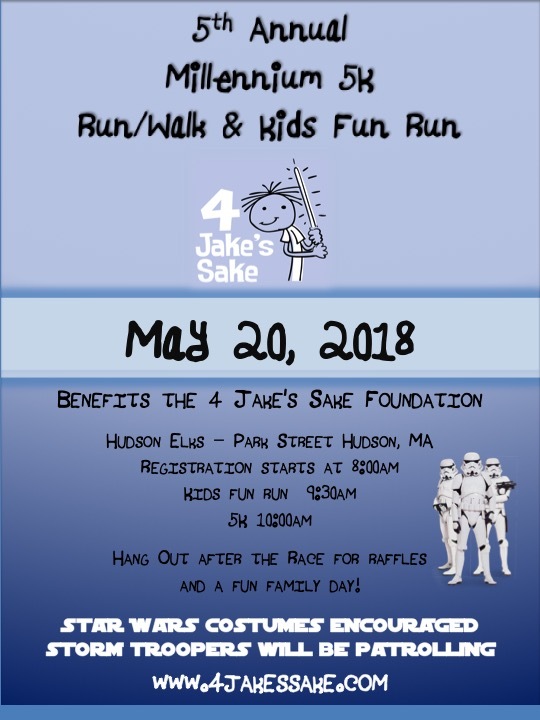 We encourage everyone to attend the 5th Annual Millennium 5K Race for 4 Jake’s Sake this Sunday, May 20th at the Hudson Elks Club 99 Park Street, Hudson, MA. 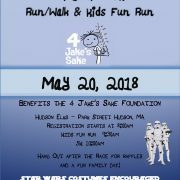 The 4 Jake’s Sake Charitable Foundation a non-profit 501(c)(3) whose mission is to help Jake Marrazzo and other families living with Duchenne muscular dystrophy to make their homes and lives accessible. 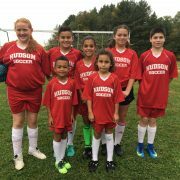 Jake used to play HYSA soccer but didn’t continue because of the disease. 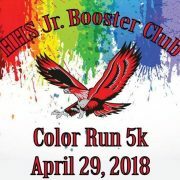 There are many ways to participate; you can run or walk the 5K race, kids under 13 can run in the Padawan race or you can volunteer. 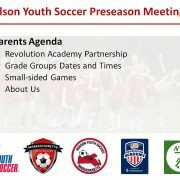 You can register online or on Sunday morning starting at 8am. The Padawan kids race is at 930am and the 5K race starts at 10am. There will be a raffle to support the charity and plenty of fun events for the whole family. And there will be Star Wars characters in full costumes! 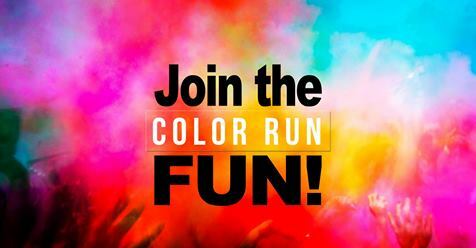 Visit the Millennium 5K Facebook page for more details. Exciting news, we are having a contest to choose a new logo for the HYSA that will run from now until the end of this month, February 28th. 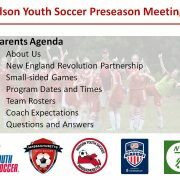 The winning entry would receive a free HYSA soccer season or a $100 gift card of their choice. Participants should follow the guidelines and rules listed below. 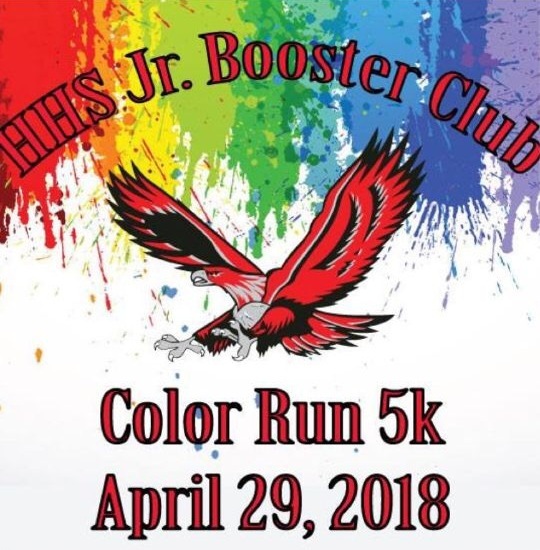 To participate, submit your original logo designs as attachments along with your name/phone number and email them to webmaster@hysa.org by February 28, 2018 11:59pm. All submissions will be reviewed by the board and the winning design will be announced by March 15th. The winning design becomes property of the HYSA and the winner must sign a release foregoing all future claim on the design. 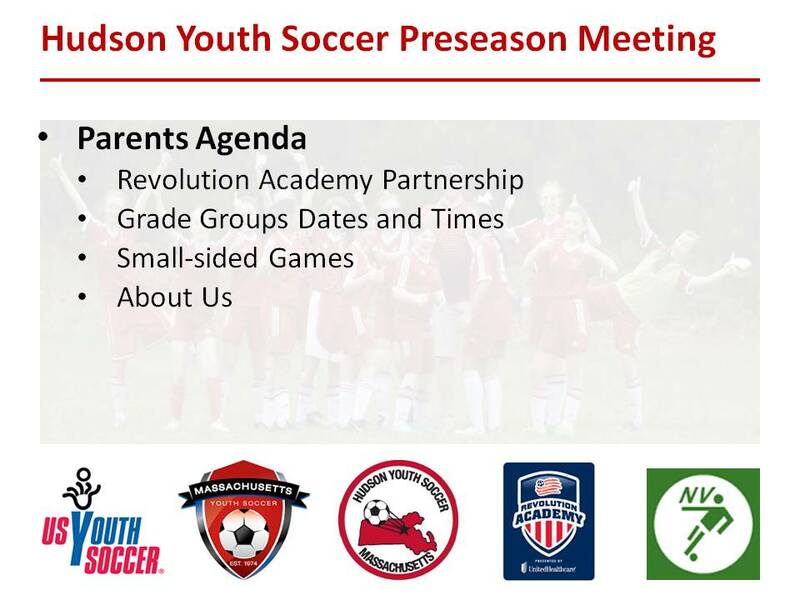 The winner will receive a free HYSA soccer season or a $100 gift card of their choice. 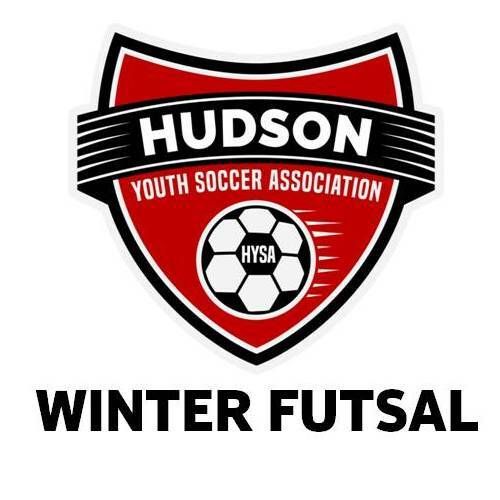 You do not need to be a HYSA participant, HYSA parent or live in Hudson to be eligible. The HYSA reserves the right not to award a winning entry if we do not receive enough entries or any satisfactory designs. 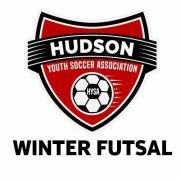 The logo should be visually clear and simple; should be emblematic of the mission of Hudson Youth Soccer Association. 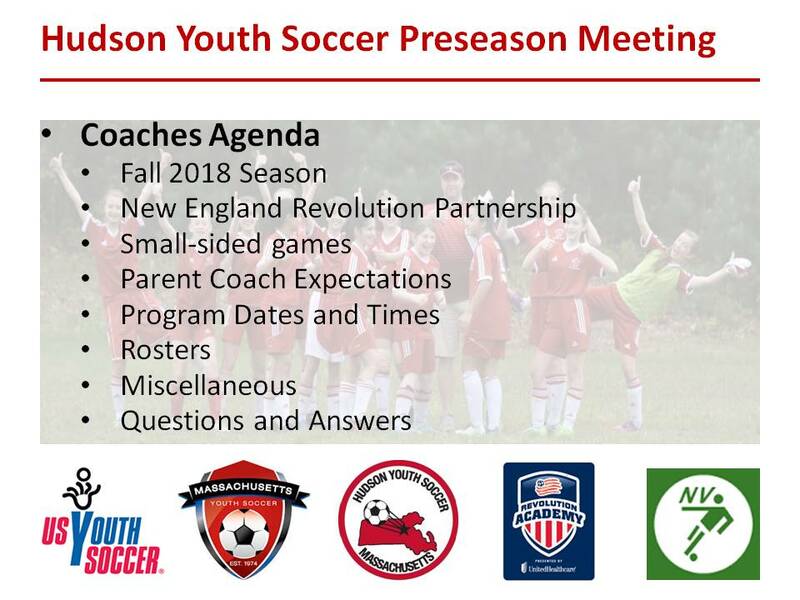 The logo should include the words, “Hudson Youth Soccer Association” and if you want to include the words, “HYSA” or “Hudson, MA” or “Massachusetts”, that is acceptable. 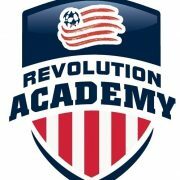 The shape of the logo can be either a crest, circle, square or other shape, but we are like many of the crest logos (see below). Please use all of the following colors when designing the logo. Logo should be submitted in a .jpg format. If you can send along the logo in an .eps format too, that would be a bonus. 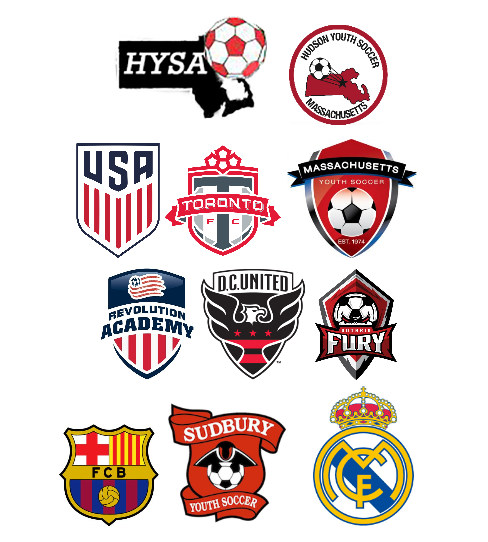 Here are two existing HYSA logos plus other soccer logos we thought would be acceptable. 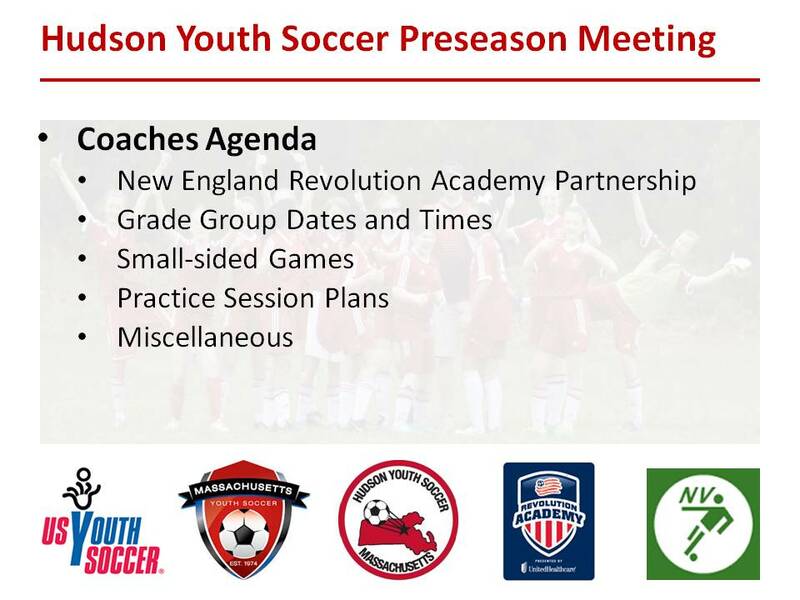 HYSA is pleased to announce that it will be offering a supplemental, 6-week skills clinic this fall for our Grade 3/4, 5/6 and 7/8 players in partnership with Global Premier Soccer of Massachusetts. Please see the attached flyer for all the details.